There are a couple of personal connections to these recent synchronicities but I will leave them out as I have written about them in previous posts. I have been guided to go back and start watching Stargate SG-1 as of a couple days ago from the time of this writing. I will be using gematria, synchronicity and other sources of information to make these amazing connections. 127 is a significant number that keeps appearing which I have included in the various Jesus synchronicities. However, for this post, we will leave these out. 2.4 Questioner: Yes. You mentioned that the pyramids were an outgrowth of this. Could you expand a little bit on— Were you responsible for the building of the pyramid, and what was the purpose of the pyramid? Ra: I am Ra. The larger pyramids were built by our ability using the forces of One. The stones are alive. 1. 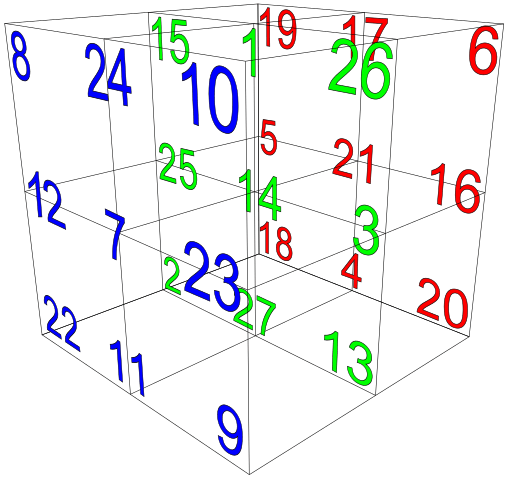 In a 3 x 3 x 3 magic cube, where the numbers 1,2,3,4… 27 are all written at an intersection point, each column, row, and pillar adds up to 42. 2. 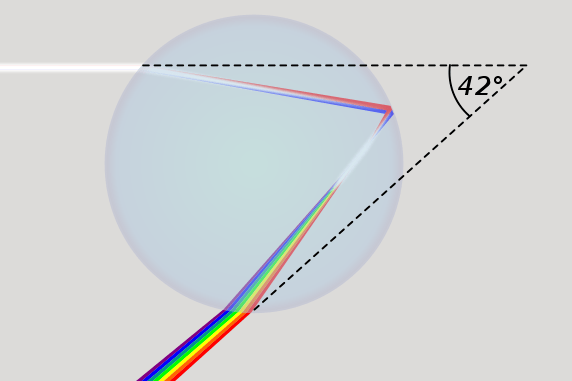 The optimum angle for white light to refract through water and thus form a rainbow is between 40.89 and 42 degrees. 3. The number 42 was the first number to be retired from any professional sport. 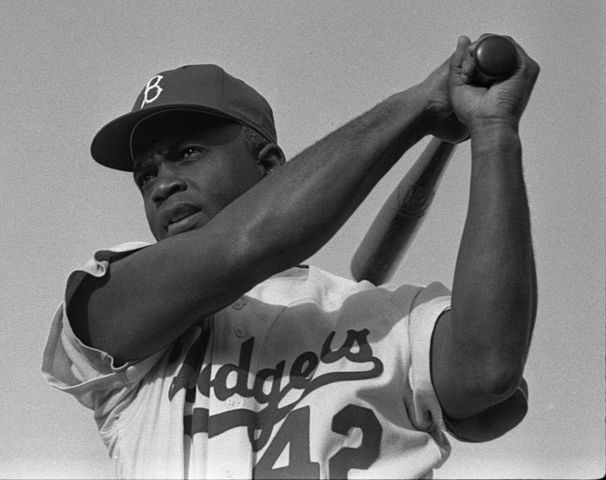 It was worn by Major League Baseball player Jackie Robinson, the first African American to play in the major leagues in the modern era. This is everything I am being guided to include in this post. I hope it has been helpful. It appears the Ra beings have had more of an impact on our reality than we realize. They are literally everywhere and integral to everything that has an impact on our daily lives. I am humbled to be able to discover and share these wonderful connections with you. Much love everyone! All the Stargate series, are high level disclosure. I like that it is done with much humor. OMG, Truthearth does it again. Revelations 6:17: And Gods Wrath has arrives. Whosoever shall be able to stand?